All the FFSE Presents Harlem Nights Halloween Info and Links You Need Below. Saturday, October 27th, 2018 at 09:00 PM – 12:00 AM @ The Venue: 10847 Sanden Drive, Dallas, Texas 75238. We Have All You Need for Harlem Nights Halloween Costumes. We haveHarlem Nights Halloween Event Ticket Links, Events Dates & Times, Event Updates. 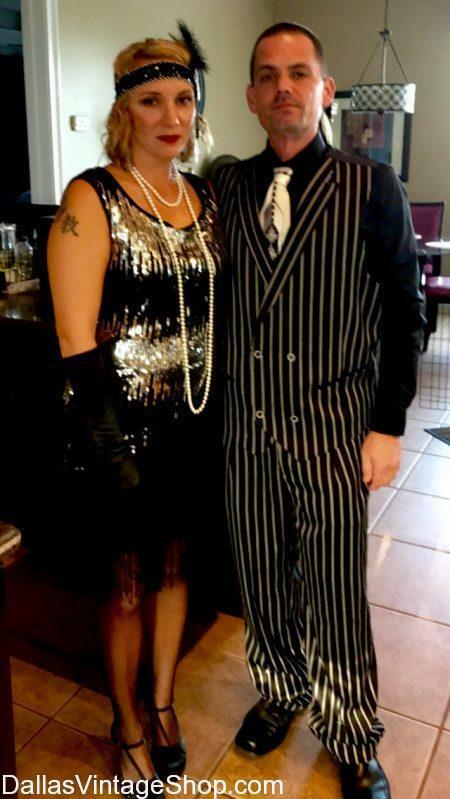 There will be a live band, casino games for some AMAZING prizes, cash giveaway for BEST COSTUME at this Old Prohibition and Jazz Age inspired theme! Find glamorous gala gowns and vintage costumes to look like any of your favorite Hollywood Stars or Prohibition Couples at the Dallas Vintage shop.